As the commerce industry continues to explode, we can see a notable shift in what it takes to win customers in this vast cutthroat market. Consequently, it became harder to sell online; by investing many efforts, time potential customers are targeted and motivated to visit the e-commerce website. After loads of efforts when you finally succeed in attracting customers, you catch up with a highly engaged visitor. Once they visit your site, they will start browsing through products… You are glad. A visitor adds few products to the cart… you are excited. The visitor starts the checkout process… everything is going fine. Then suddenly… visitor disappears. 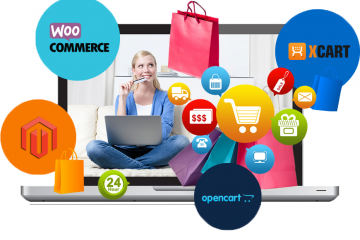 One of the major problems faced by almost every e-commerce entrepreneur is that of cart abandonment. According to the Direct Marketing Association, more than 65% of new consumers abandon their carts leaving their shopping spree in between with an intention of never returning. 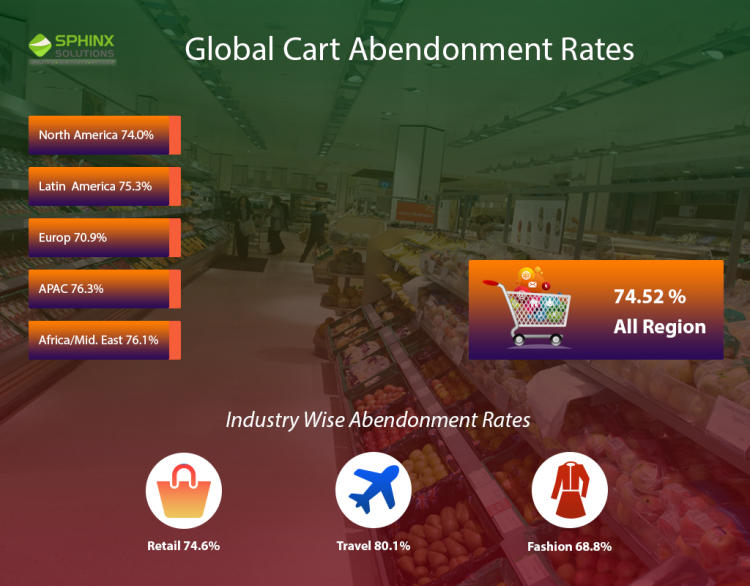 In yet another report by a UK-based web research company Baymard Institute, about 67.45% carts are abandoned daily. 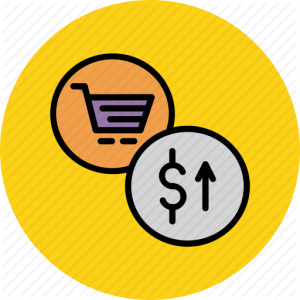 With each abandoned shopping cart you are losing revenue, you are losing an opportunity to turn prospective customers into paying customers. Speaking in terms of revenue, for every $3000 you are earning you are letting $7000 slip away from your grip due to some silly reasons. Have you ever thought of recovering this lost revenue and reducing cart abandonment ratio? Well! Here is the solution to your problem. Complex Checkout Flow: Multiple steps from cart to checkout, forces customers in leaving the process in the middle. Compulsory Registration: Compelling visitors to register an account sometimes results in loss of probably paying customer. Confusing Calls to Action: First-time visitors often leave the site if you fail to guide them about what to do next. 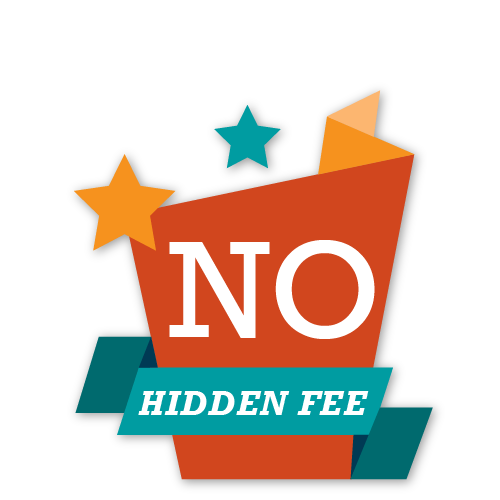 Hidden or Additional Charges: Customer ready to pay for the product change their decision after discovering hidden fees. No ‘Continue to Shop’ Option: Limiting customers to specific purchases is a big turn off for many resulting in cart abandonment. Limited Payment Options: About 50% of customers will cancel their order if their preferred payment method is not available. 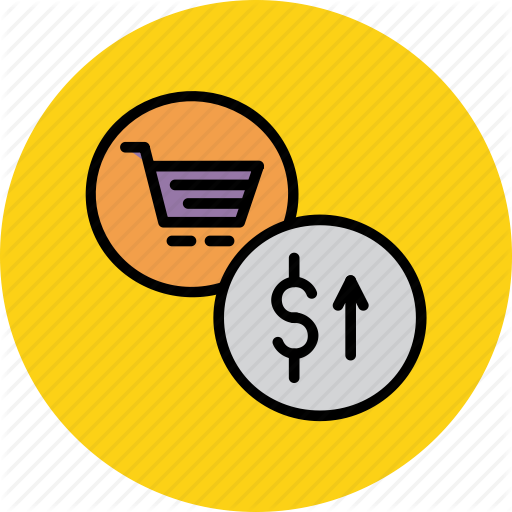 Price Displayed in Different Currency: Consumers are comfortable to browse and buy products displaying prices in their own currency. Lacking Customer Support: Online shopping is a lonely experience, proper customer support, and engaging communication enhance cart. 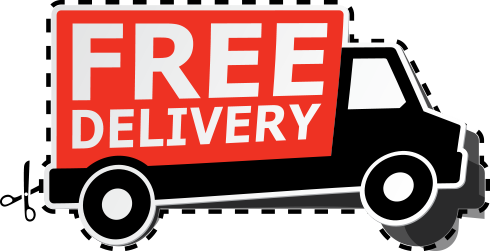 Free Countrywide Shipping: Majority of online retailers is offering free shipping. Accordingly, you could also start offering countrywide free shipping as a gesture to say thank you to all the online shoppers buying from you. Conversely, international free shipping will burn a hole in your pocket, so do not offer free international shipping. In other cases, ensure to mention your shipping charges upfront, which will avoid cart abandonment as consumers, will be aware of the total cost they need to pay at the time of checkout. Shipping is not a profit center; therefore, shipping charges should never exceed 20% of the product cost, otherwise, consumers will be a reluctant purchase that product even with the substantial discount. Create a perfect shipping plan by calculating the average, preorder shipping, handling costs and other things, which will avoid later repercussions. If possible, offer a flat shipping rate on all products purchased or slight fluctuating shipping costs depending on the weight and type of product. All the destinations either you are shipping free or available for shipping must be made available to the customer at the confirmation page, else it is frustrating to find that his/her favorite product cannot be shipped to his/her location. High Price: While competing with the popular and established e-commerce brands, it becomes difficult for startups and small companies to compromise with the price. If you are not able to pay-under-the-belt, simply use coupon codes. Adding coupon codes for additional discounts and price cuts is a dependable strategy to refrain customers from leaving the site and search for a better option. Moreover, if you witness a large number of consumers are abandoning carts due to cost issues, collect the data and send them recovery emails with coupon codes to complete their checkout process. Whenever you think, you are offering the lowest price for a specific product compared to other online vendors, indulge in comparison-shopping and decrease cart abandonment rate as well increase repeat customer percentage. 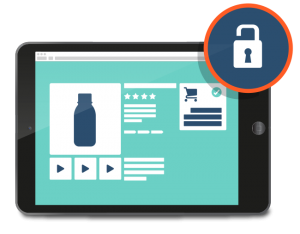 Easy Checkout Flow: The checkout process implemented in an online store plays a major role in shopping cart abandonment. Notwithstanding, the lengthy and clumsy checkout process, consumers will obviously abandon their shopping cart leaving in the middle of the process. According to the stats, a seamless checkout process is one wherein a customer completes the transaction process under 4 seconds. 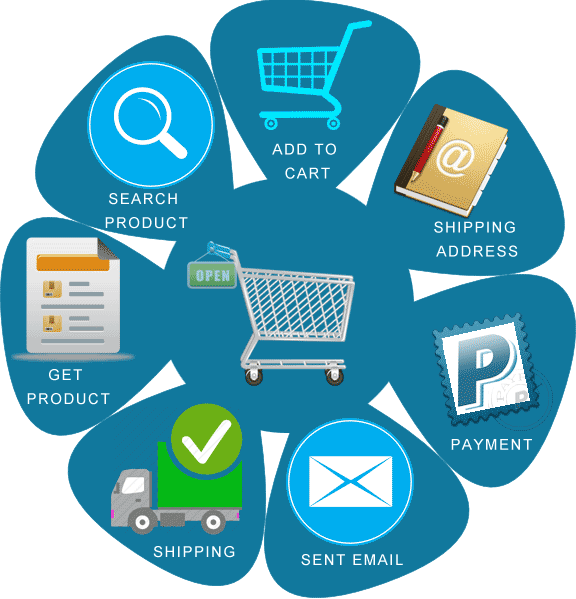 An e-commerce store employing such a process has very few incidents of cart abandonment. 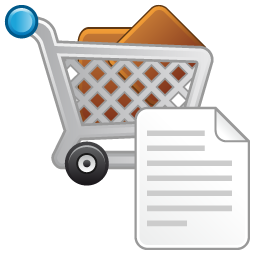 Constrain checkout process to minimum pages and clicks, starting from adding an item to the cart to making the payment. Avoid adding separate pages for billing, shipping, and tax policy, and return policy. Ordinarily, the single page checkout is dependent on the products you are selling. Therefore, stick to the multi-page checkout if you are selling high-value products and deploy single page checkout for low-value products. Compulsory Registration: Not every visitor is a customer and not every customer is interested in registering an account with your website. Consequently, forcing visitors or shoppers to register an account might elevate cart abandonment ratio. A prospect or a new visitor willing to buy something from your online store will voluntarily reveal his/her information, including name, address and phone number at the time of checkout. So forcing such customers to register an account is not sensible. Allow customers to checkout with guest profile and witness the drastic reduction in cart abandonment ratio. Confusing Calls to Action: Online shoppers ordinarily prefer buying from an e-store offering simple and easy navigation with a clear call to action. Optimizing products and categories, as well as engaging audiences with a great display, offer an honest layout for the consumers to browse the store. Additionally, switching between different products and categories becomes easier and hassle-free due to an intuitive call to action. As far as possible do not confuse the customers. Instead, guide them at each stage with a clear call to action. 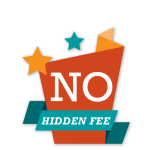 Hidden or Additional Charges: Hidden costs or additional charges are a big turn off for many online shoppers, especially when they are ready to buy a specific product from your website. Refrain from disappointing customers by avoiding adding up the selling costs without explicitly mentioning it up front. It is a good idea to add a calculator to your website or creating an intuitive and motivating design that empowers customers to keep a tab on cart contains and payable sum. This will not only furnish business transparency but will also give consumers a reason to continue shopping and eventually proceed to checkout, resulting in reduced cart abandonment. Missing ‘Continue Shopping’ Option: It does not matter whether you are selling grocery or fashion accessories, there has to have ‘Continue Shopping’ option your e-commerce website. Not having this option means further revenue loss. Avoid limiting your customer’s shopping spree, do not direct them towards the checkout process immediately after adding a product to the cart. 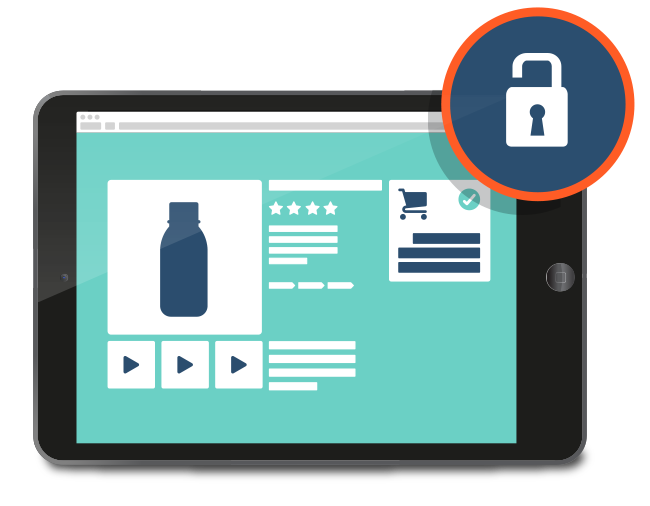 Continue Shopping is an option that empowers customers to add, delete or to edit their cart before they proceed to checkout. By adding, a viewable cart on every page, customers will be able to track his/her shopping cart at every stage giving him/her ample opportunity to shop freely. Limited Payment Options: Although technology has evolved and payment gateways are safer than ever, consumers are still skeptical about online transactions. Consequently, if your e-commerce website does not have the payment option preferred by a specific customer, then he/she would abandon the cart at the last moment. As far as possible, prefer a payment gateway supporting all domestic and international credit as well as debit cards. A preferred payment option for international customers is a win-win situation to reduce cart abandoning and increase revenue generation. For example, the majority of US customers prefers PayPal for online transaction; conversely, few local customers prefer to shop online using domestic wallets. Prefer using a payment gateway or a payment module that supports versatile domestic and international payment options, so that a genuine customer will not abandon the cart at the time of payment. Price Displayed in Different Currency: When you are targeting international markets, it becomes imperative to display the product price in the customer’s local currency. No one has time to calculate the exchange rate and figure out the exact price of the product. You can embed a payment gateway that supports multiple currencies, allowing customers to see the product price in their local currency and pay it accordingly. Think about adding add-ons or extensions offering multilingual support. These add-ons or extensions using embedded technology will display the content of the website (including product price) in the visitor’s native language. Poor Customer Support: One of the major differences between shopping online and in traditional stores is consumers know exactly where to go and what to do if the purchased product has some issues. Online shopping, on the contrary, is a lonely experience never knowing what will be delivered after purchasing a product just by looking at its image. Introducing 24-hour customer support through toll-free numbers or using online chat support has helped many e-commerce retailers in reducing cart abandonment rate; moreover, increase overall sale and enhance customer loyalty. 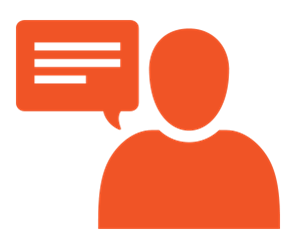 Try introducing a forum where customers can post their queries and receive instant replies addressing their issues. These are some effective ways to enhance turnaround time and reduce cart abandonment happening due to silly issues. In a recent survey, almost 51% consumers voted to shop from an online store anticipating support through live chat and about 93% consumers voted to shop from an online store providing real-time support. Every fresh visitor is adding glory to the online store. However, it saddens when customers just browse through the products; add items to the cart and then vanish… just like that. We understand how it feels when a would-be customer, abandons his/her cart. Although, everything in your online store is properly placed and properly done. Do not worry; this is a natural behavior of the majority of online buyers. Nevertheless, you have the option to convince these customers and lure them into paying those items they have added to their cart. You must identify the problems, analyze the scenarios relating to when, how and where customers abandon their carts. With prior knowledge, you can address each scenario independently subsequently reducing the overall cart abandonment rate. Please remember, only a few reasons leading to cart abandonment have been mentioned in this blog. 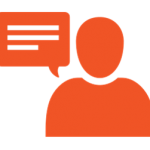 You are welcome to discuss and comment on additional cart abandonment issues you have experienced and the solutions you undertook to overcome those issues. 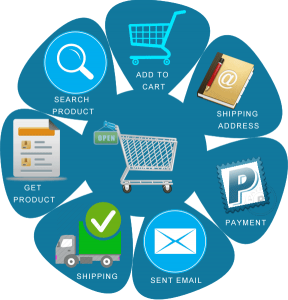 We will streamline your current e-commerce website to rectify all the prevailing issues leading to increased cart abandonment. Be its UI, UX problems, slow loading pages, payment gateway integration, multilingual support, or web analytics, we have answers to all your cart abandonment problems. Let us meet and discuss how we can reduce the overall cart abandonment rate and increase the revenue of your online store.